A friend for a year. 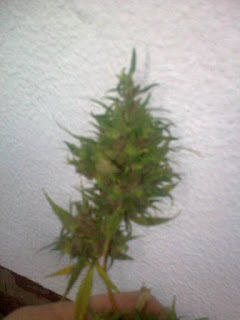 Going to harvest this plant of durban poison x skunk, its about five joints worth. Not to much resin. 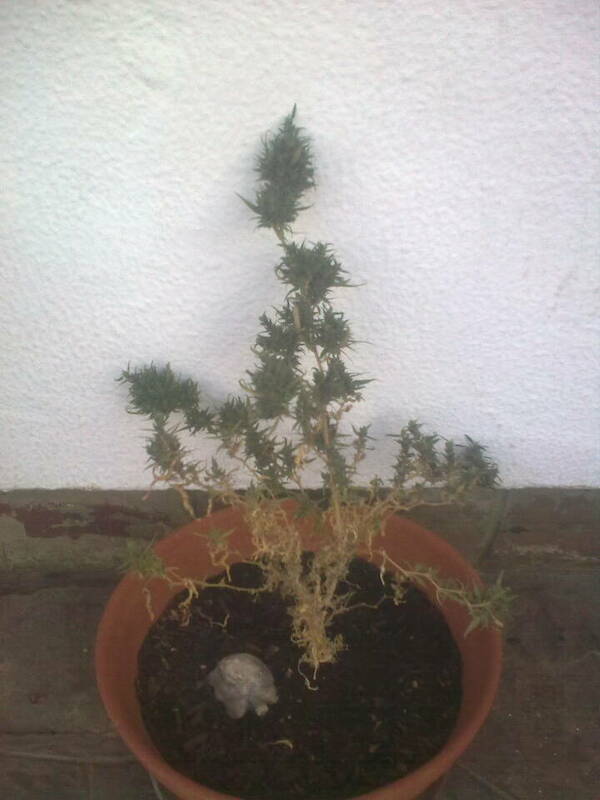 Previous PostFunny’ – we.ed.co.zaNext PostSmoke before trimming.